Lifecare Acupuncture activates your internal energy life force to strengthen vitality for greater awareness and focus leading to an integrative healthy lifestyle. Energetic creative change enables you to move forward with your body, life patterns, and beliefs. 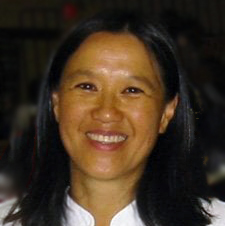 Licensed Acupuncturist and Doctor of Oriental Medicine Valerie Lee has over 30 years of experience practicing in the Bay Area. Since 1987, Valerie has helped improve the lives of those around her through her specialized treatments. 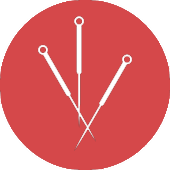 Acupuncture is the use of thin, sterile needles, inserted along the body’s energy channels to stimulate and improve function of its related pathway. 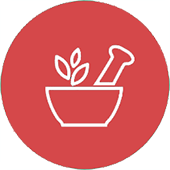 From massage to cupping to moxabustion, Lifecare Acupunture offers many treatments. Learn effective exercises for better health, improved clarity, strength and focus. Book an appointment with Valerie today! Awaken and enliven then mindful body with this Unifier Key. Symptoms on the left correlate with imbalances on the right. The best acupuncture I could have ever imagined! Thank you again for keeping me healthy and calm during my pregnancy. My pregnancies have not been easy for me, but seeing you on a regular basis this time sure helped so much. Especially since I was doing well up to 39 weeks with no signs of preeclampsia! I truly appreciate your expertise! The Raindrop session is very good. I very much enjoyed how stimulating and enlivening it is! 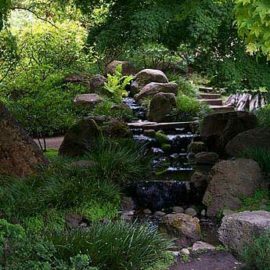 Through Valerie's treatments, I regained a sense of strength, vitality, calmness, and balance. 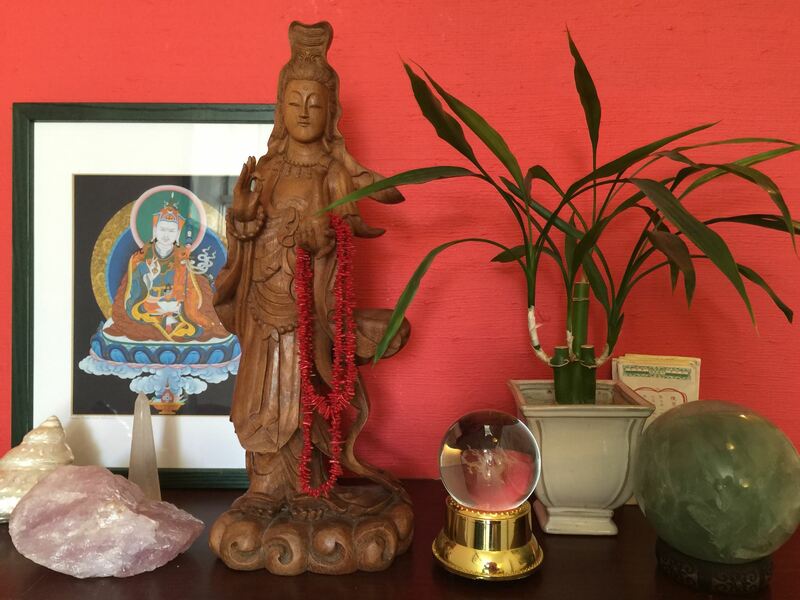 She helps me see how my health is affected by my actions, attitudes, and beliefs. Valerie also helps me move towards my goals and ambitions with a renewed enthusiasm and inspired me to make choices that contribute to my overall well-being and quality of life. Lifecare Acupuncture is about collaboratively working to bring deeper understanding of your specific symptoms and their significance to your life. We can manage strategies to heal and create genuine healthy transformations that enliven the body, mind and spirit towards a joyful outlook. 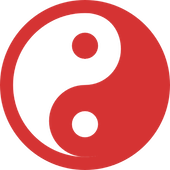 Copyright © 2019 Lifecare Acupuncture. Powered by WordPress. Theme: Spacious by ThemeGrill.